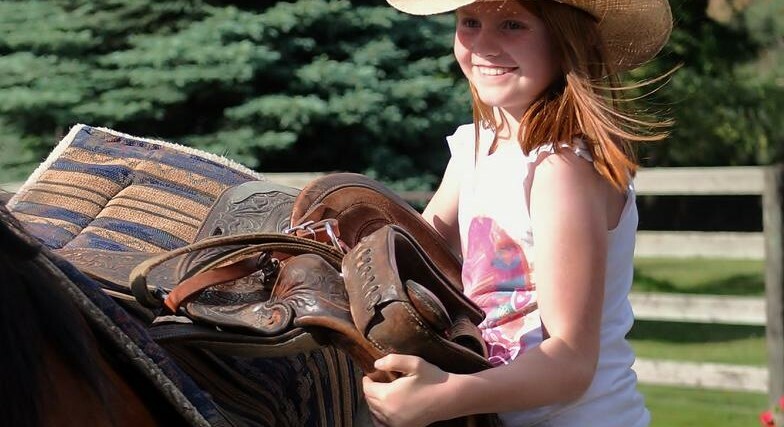 Looking for some great things to do with kids? Here is our list. 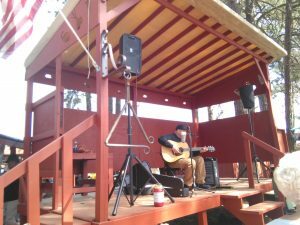 Both feature live music, goodies, warm food and drinks, and local produce. 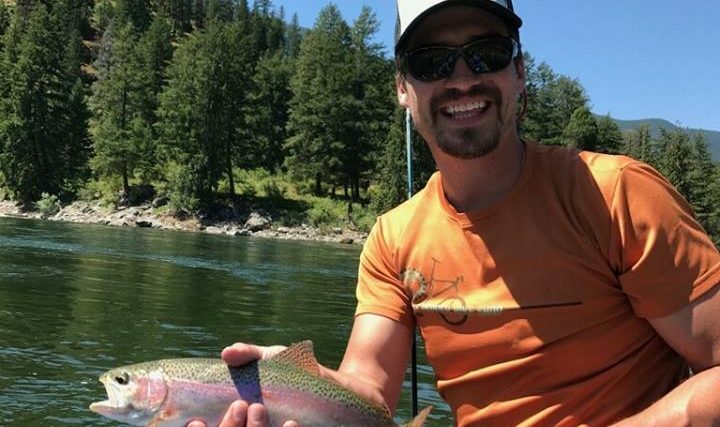 Our of our top things to do with kids, we’d say this is not to miss while on vacation here and it is a true taste of North Idaho. 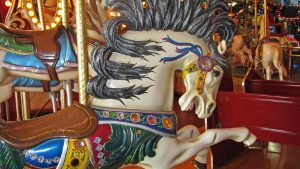 The CDA Carousel is a historic playland merry go round with beautifully painted ponies for children to ride. 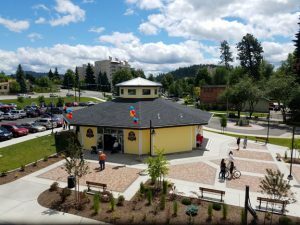 It is located downtown between Memorial Field and the amazing Fort Sherman Playground at Coeur d’Alene City Park with it’s woodland wonderland for kids to play on. 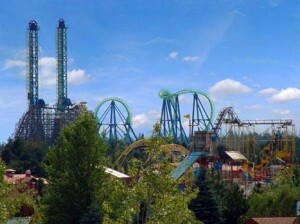 Take a look at these links for the areas top rated theme and water parks. Silverwood is the NW areas largest attraction park with new rides, multiple roller coasters and a outdoor water park. 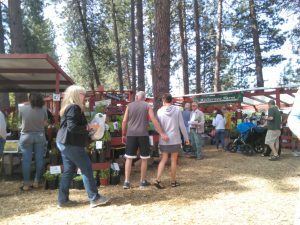 Silverwood is located just 30 minutes north of Coeur d’Alene just off the interstate towards Sandpoint. 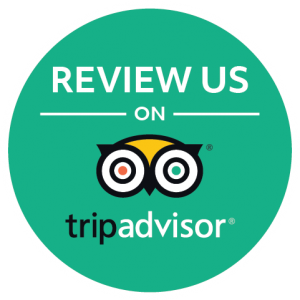 Triple Play has a great bumper car course and it’s indoor water park was recently remodeled with a new water slide. 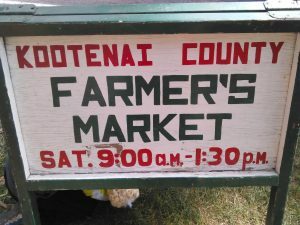 Triple Play is located in North Coeur d’Alene towards Hayden. 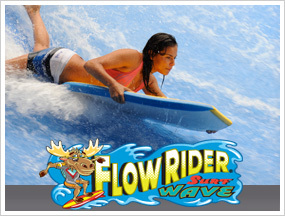 Silver Rapids Water Park is a great indoor water park with the areas only surf wave. 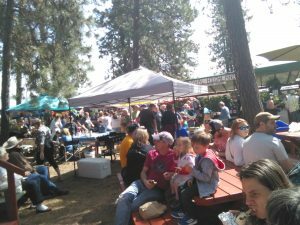 Located in Kellogg, ID along I-90, Silver Rapids at Silver Mountain Ski Resort is a great place to stay and is located 30 minutes east of Coeur d’Alene.